One of the many fascinating aspects of Mary’s life is the number of ties she had to strong and active women. In this Guest Article, Morgan Ring, looks at the volatile relationship between Mary and Lady Margaret Douglas, Countess of Lennox, who was both her aunt, and her mother-in-law. Mary, Queen of Scots was the first queen regnant in Britain. Crowned Queen of Scots before she was a year old, she became Queen – Consort of France and claimed the English throne. Hers was a story of immense privilege, and crushing defeat. She attracted life-long loyalty in some, and deep apprehension in others, because of her innate personal charisma. Argument has raged over her record as a queen, and her possible involvement in the assassination of her second husband. Not for nothing did her cousin, Elizabeth I, call her the ‘Daughter of Debate’. Mary, like all monarchs of the period, travelled frequently. In her early childhood, she sometimes took hasty journeys to avoid capture by the English. Once in France, she travelled frequently with the court. On her return to Scotland, she visited both the Highlands and the Borders, to keep order, and administer justice. Her latter years were spent imprisoned in a range of isolated castles and damp manor houses in the English Midlands. 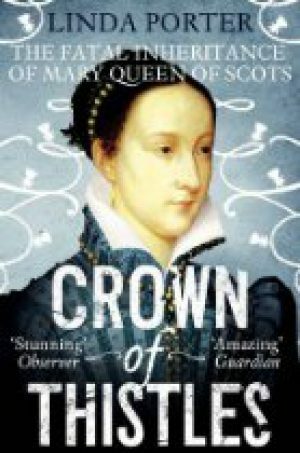 Mary, Queen of Scots must be one of the most written about women in Western history. 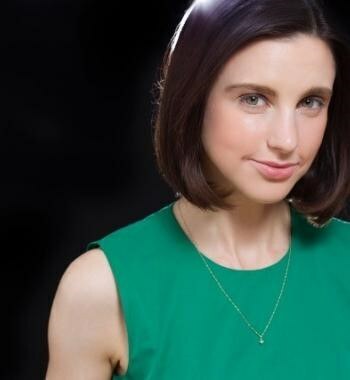 Her character and appearance are central to her story, and the many questions about her life – was she a murderer and an adulterer, or the victim of over-mighty subjects – make fertile ground for both fiction and non-fiction. There have been numerous accounts of Mary’s life, from the comprehensive, if slightly dated, Mary Queen of Scots by Antonia Fraser, to the balanced biography by Linda Porter, Crown of Thistles. 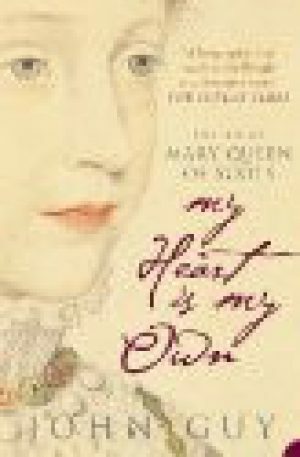 Another positive take on Mary is John Guy's My Heart is My Own. Despite the romantic title, it is a thoroughly researched, yet easy to read, biography. 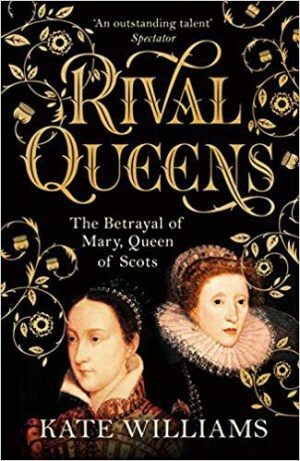 There have been joint approaches, comparing and contrasting Mary and Elizabeth, of which the most recent is Professor Kate William’s ‘Rival Queens’. In this, Williams looks as much at the different approaches to queenship that the two women followed as at the details of their lives.